In a globalised economy, companies are increasingly seeking international group pension plan solutions for their non-local employees. It is often not possible to include internationally assigned employees in the company’s home country pension scheme as they are not tax resident there. Being fair to all employees is important; there is a need to create parity in terms of employee benefits between local and international staff. It can be difficult, or even impossible, to source equivalent pensions in the countries in which the employees work and are tax resident. The move towards Defined Contribution (DC) pension schemes has made the task of establishing an international group pension plan easier than before. 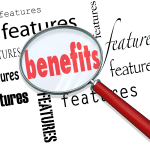 In the past, an international Defined Benefit (DB) plan may have been an option. These however are costly and very difficult to source. DC schemes can offer relatively straight forward international group pension plan structures. The employer and employee would both contribute to a bona fide offshore pension plan, investing in suitable retirement investment strategies. This makes it easy to match onshore and offshore plans for all employees. Being fair to all employees can be a challenge, if the company has a local DB scheme, and wishes to set up a DC scheme for international employees. Although this type of problem can be quite complex, it is not impossible to resolve. Non-pension benefits are also available to members of the international group pension plan. Group Life Assurance can be added to the basic pension structure. This can also be provided in a way which matches a local pension. Off the shelf plans are provided by international insurance companies who offer a complete package. This includes the option to invest in a range of funds, usually managed by the insurance company themselves. Some additional benefits, such as Group Life Assurance may be included in the offering. Additional benefits such as income protection, spouse’s pension and even funeral plans can be added to the package. Funeral plans are a relatively specialized offering. As such, they would have to be sourced elsewhere. International funeral plans are a very useful way of helping relatives of employees to repatriate the body of a deceased family member at a highly stressful time. Cover can be provided almost anywhere in the world by experienced and professional companies. All necessary arrangements are taken care of by the plan provider ensuring that the process is as smooth as possible. We have recently helped a UK company, who provide contractors to the ‘aid world’, create an international group pension plan for their non-UK based employees. Having studied offerings from various product providers, they settled on a tailor-made Guernsey scheme. The company contribute a maximum of 12.50% of salary; employees can add up to 5% themselves. The investment element is provided by a British investment platform, which enables members to save in a variety of risk-rated funds managed by a highly respectable fund manager. Members can have their plan invested in either Sterling, US Dollars or Euros. There is an option to change fund allocation at any time. This facility is important for those who seek to invest their fund in more aggressive sectors when young, or reduce risk as they near retirement. The scheme provides international life assurance cover for members to the tune of 3 times their salary. Members can opt to exchange pension contributions for funeral expenses insurance if required. The Guernsey based providers put together a flexible pension scheme structure. 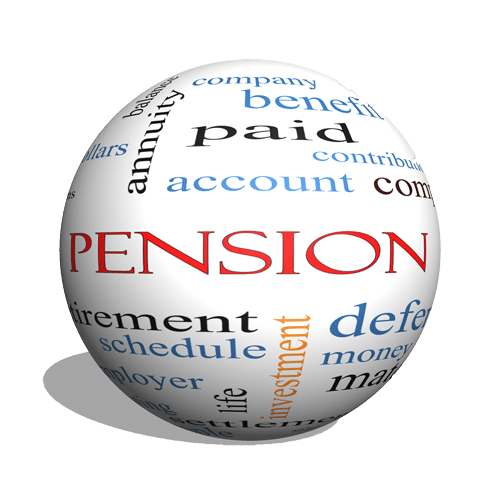 This allowed the company to tailor their international group pension plan to accurately mirror the terms of the UK scheme. Guernsey pension regulations are robust; administration services are both efficient and effective. The company send contributions each month to the pension provider and the administrators take care of the rest. This includes the task of allocating money to individual member accounts. As international pension intermediaries, our job is to source suitable providers and ensure that all there is a proper ‘fit’ between the different elements of the scheme. The objective is to design a modern international group pension plan which reflects the needs of their offshore employees, whilst at the same time matching benefits offered to domestic members. Setting up an international group pension plan is a relatively complex and specialist area. AXIS can help your organisation create a structure that is both flexible and efficient. The scheme will be tailored to meet the needs of your company and employees.